It’s a good year for mobile folks. 10nm will finally make it to smartphones and with it, Qualcomm’s position will once again be strengthened in the market.However, looks like it’s not going to be all about mobile. Intel, as we all know, has failed to gain a strong foothold in the market. Now, looks like mobile chip makers have finally started to permeate the PC market as well. Today, we’ve got more information on how Qualcomm’s chips will make it on Windows 10 PCs as well. Just a couple of days back, we covered the introduction of the Dragonboard 820c. The board was the first computer to feature Qualcomm’s Snapdragon 835. It’s designed to serve a variety of purposes which include robots, the Internet of Things and drones, among other uses. At the time of its listing on Arrow electronics’ website, the 820c had support for Debian. Its predecessor, the 410c supported Windows 10 IoT core as well, which opens up future hope for Windows 10 support on ARM’s platforms. Now, we’ve got some interesting news straight from China that points toward an interesting trend. 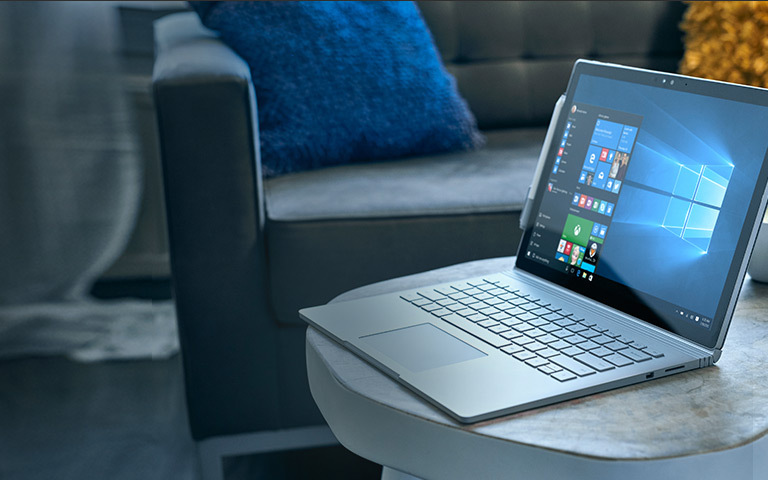 Sources report that manufacturers have already started on Windows 10 PCs. These will become available in the second half of this year. The report goes on to further suggest that testing on the Snapdragon 820 for Windows 10 with 4GB RAM is able to run Edge, HD video, directional filters and background multi-tasking. The report also claims impressive performance for Windows 10 computers running the Snapdragon 835, according to Taiwanese supply chain sources. Lastly, the same sources also speculate that price points for such notebooks will also offer more value than their regular, Intel based counterparts. It’s definitely big news folks, though we doubt that’s its accurate. Windows 10 on ARM’s chips has the potential to compete change the current notebook sphere. It won’t come lightly, that’s for sure. Another company that’s looking to replace Intel’s mobile chipsets with its custom, ARM based solutions is Apple. Cupertino’s A9X and other larger processors already bat their Intel Core M counterparts. Pair that with the launch of the Dragonboard 820x and a future with Windows 10 on ARM and Qualcomm’s chipsets doesn’t look too far. Thoughts? let us know what you think in the comments section below and stay tuned for the latest. We’ll keep you updated.